Mermaids have been a part of history and folklore for a long time, but I believe Ariel and The Little Mermaid movie shot a bolt of lightning through our culture and gave a spark to mermaid lovers all over the world. Kids, teens, and adults can all gather around the Disney movie magic. 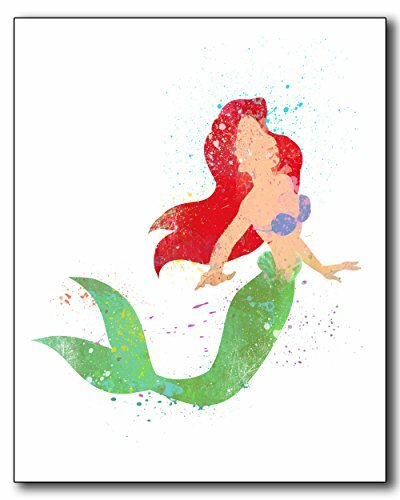 Whether you are 6 or 60, keep that magic alive with a little mermaid poster. 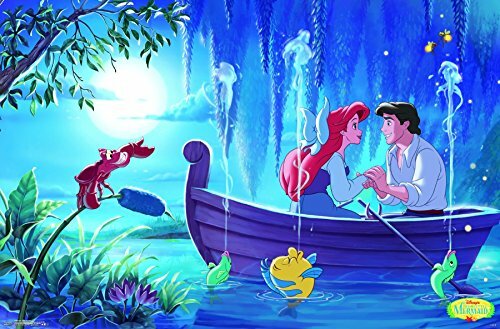 Grab a little mermaid poster of your favorite scene from the movie. You can get posters so big they fill your whole wall! You will feel under the sea right along with your favorite mermaid. You don’t need to go full on Disney with an Ariel poster. I love some of these illustrations. Feel more modern/adult to me. A little mermaid water color picture looks so classy and can match with a more modern setting for home decor. Will let people know you love the movie, but are not 5 years old. 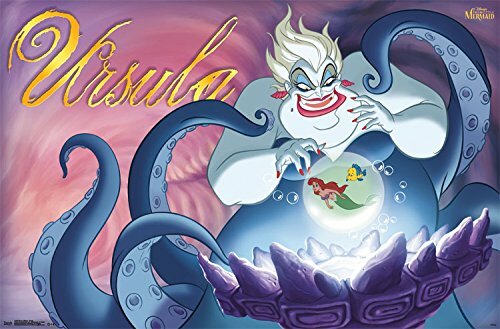 How could we forget about our favorite villan Ursula! Some of these different depictions are so edgy and artistic! If you don’t like the poster idea, you can always do some wall decals. These can easily be changed and for a really low price! 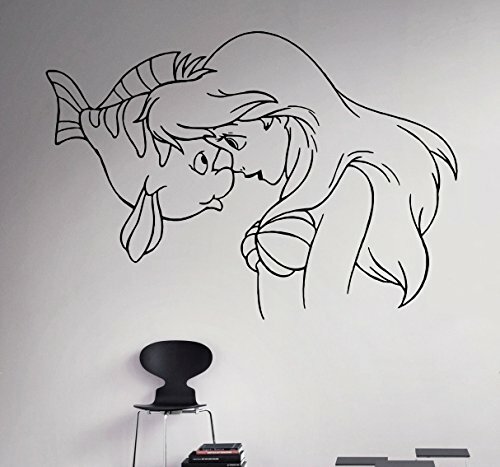 I hope this post gave you some ideas of what little mermaid posters are out there for your home decor!